Year after year, Portland continues to be one of the fastest growing cities in the country attracting people from many different cities, states and countries. There are a number of factors contributing to the increasing amount of people moving to Portland, but the main reason is lifestyle. 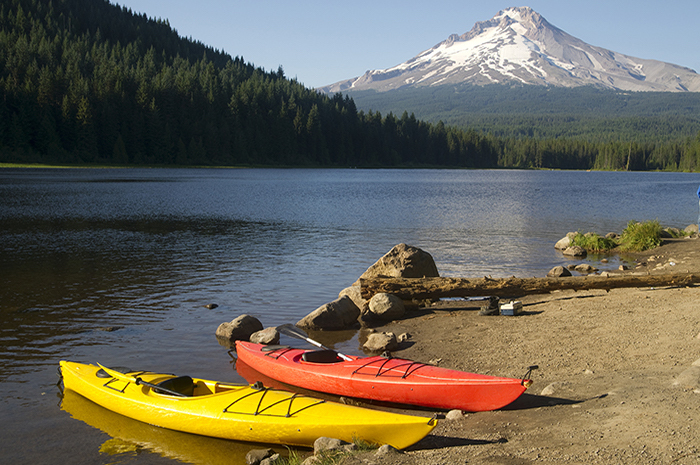 Lifestyle is consistently near the top of the list for those embracing a move to Oregon. Gentle climate and public transportation are among the most common reasons as well. 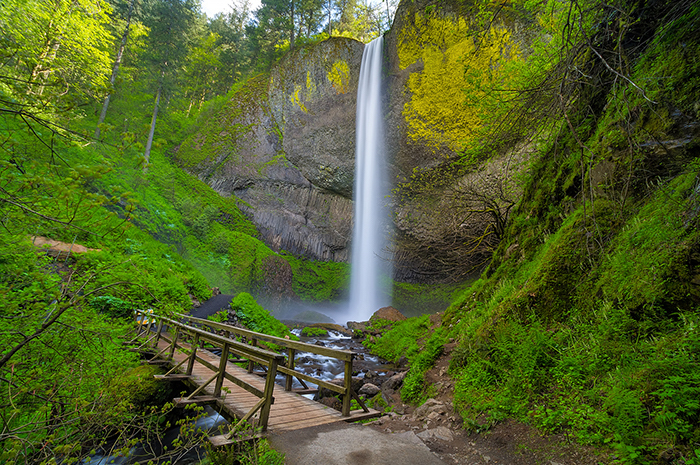 Portland is blessed with clean air and enjoys mild seasonality change including Fall, Winter, Spring and Summer, with little to no humidity and rare freezing weather. Max lines and Tri-met bus routes surround Portland, making the commute in and out of the city quick and easy. Education and schools are excellent throughout the Portland Metro areas. There are several fantastic public and private school options. Retirees follow family members and others simply want to experience the nature, beauty and pleasant lifestyle Portland offers. 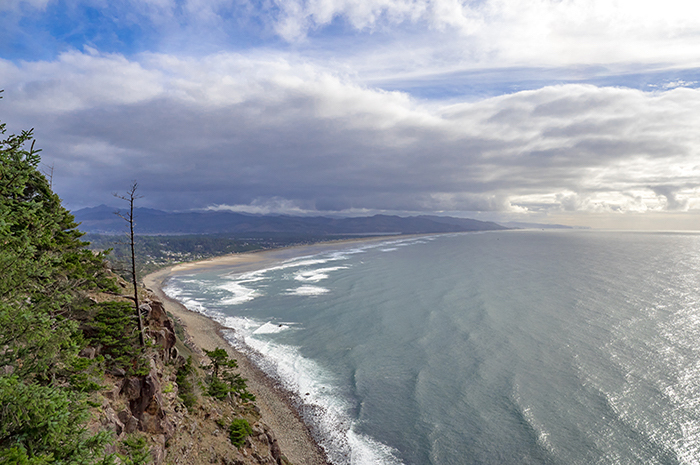 The Oregon Coast and beaches are less than 2 hours away to the west, and Mt. Hood ski resorts are close by to the east. 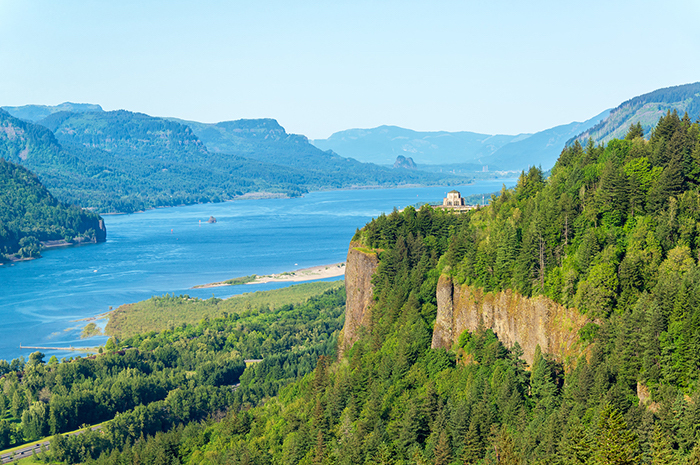 Toward the north and east is the Columbia River Gorge with beautiful hiking, sailing and fishing, and to the south is the Willamette Valley featuring over 700 vineyards and wineries, plus multiple rivers for rafting, fishing, camping, golf and more. The outdoor activities are endless! 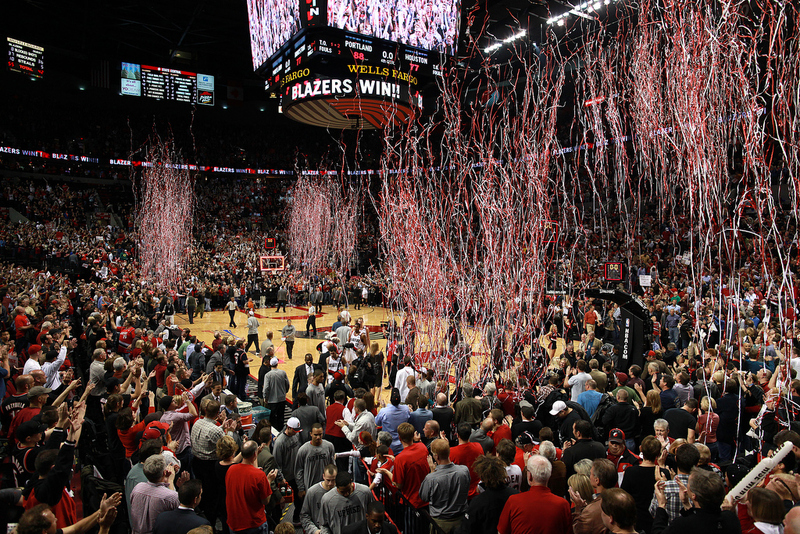 For sports fans, the Portland Trailblazers are hometown favorites plus the newest professional teams and the 2015 MLS Champions, the Portland Timbers and the Portland Thorns. Portlanders also rally around the popular professional hockey team, the Winterhawks, and the Hillsboro Hops, a single A professional team affiliated with the Arizona Diamondbacks. 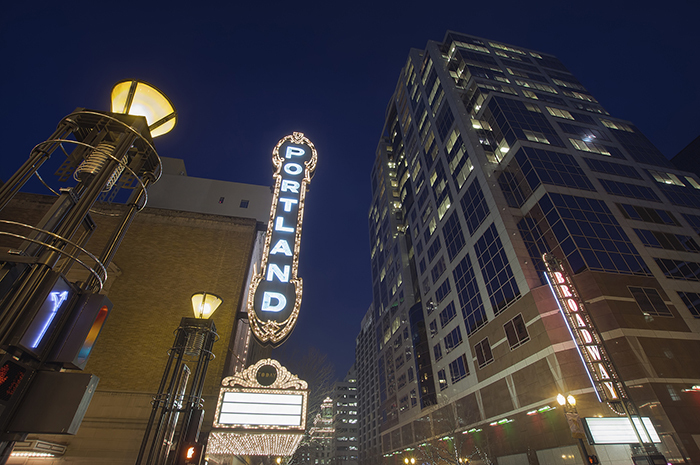 Portland’s culture is a major contributing factor to the cities growing popularity. 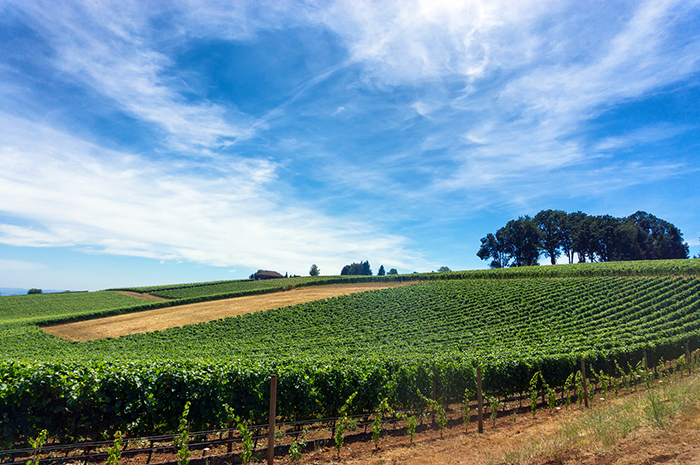 Named America’s Best Food City according to the Washington Post, Portland’s food culture includes fresh, local ingredients, ethnic cuisines, innovative food carts, coffee houses and local craft beer with the most microbreweries than any city in the country. The city is robust with a variety of music, art festivals and weekend markets year-round. World renown Portland Art Museum, Symphony and Ballet company attract visitors and long term patrons alike. Portland’s highest growing population comes from a younger millennial crowd drawn by many new tech and web start-ups, marketing and ad agencies. Other business leaders in Portland are the Oregon Health and Science University (OHSU), outdoor and sport retailers Nike, Adidas, Under Armour, and Columbia Sportswear, along with Precision Castparts. To find out more about Portland, Oregon homes, call local experts Kathy Hall or Kevin Hall. 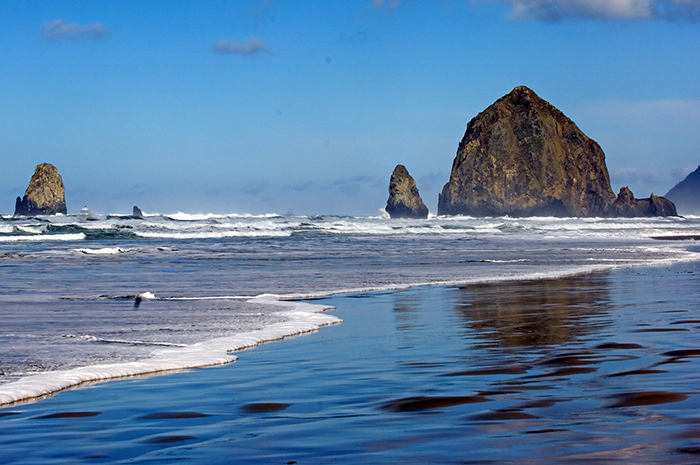 Visit the links below to discover what Portland offers!